Perhaps you have decided that you would like to be able to get yourself a new treadmill, because you want to be able to really get in shape. You know you want to exercise and that you really should do so to stay in shape for your health, but the problem is that you do not like to go to the gym to work out. So having a new treadmill in your home seems like a great, viable option. But since you have never bought a treadmill before, you may be wondering which are the best treadmills for home use. This article will provide you with reviews for the top five best treadmills for home use, so that you will be more informed about which ones are the best on the market for you to consider. The Weslo Cadence G 5.9 Treadmill is a wonderfully designed treadmill that really does prove to be ideal for home use, which is what you are looking for. It has a design that allows you to be able to save space, which is great if your space seems to be rather limited. This treadmill will prove to be rather convenient for you as it can actually fold up to help you to be able to store it away. It comes with the provision of six personal trainer workouts. It has the option of a two position incline. 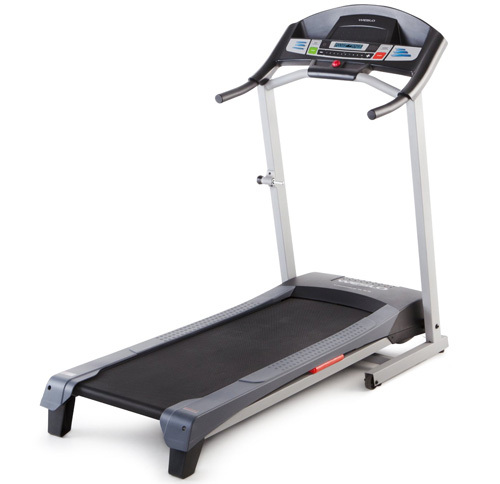 Comfortable cushioning has been incorporated in the design of this treadmill for your ultra comfort during usage. The ProForm 505 CST Treadmill is manufactured and sold by the well known ProForm Company. It is made with a terrific space saving design that you will truly appreciate, especially if your place seems to be on the small side. It folds easily in the vertical position for storing away when you are not using it. It is able to handle the weight of a person of up to three hundred pounds. The ProForm Pro 2000 Treadmill is masterfully designed with a .5 CHP Mach Z commercial pro motor, so that you get all the advantages of the power of a great treadmill to use in your very own home. The oversized backlit display lets you see information well. It has a greattwelve miles per hour quick speed control. And you will love the fact that there are thirty two different work out apps. 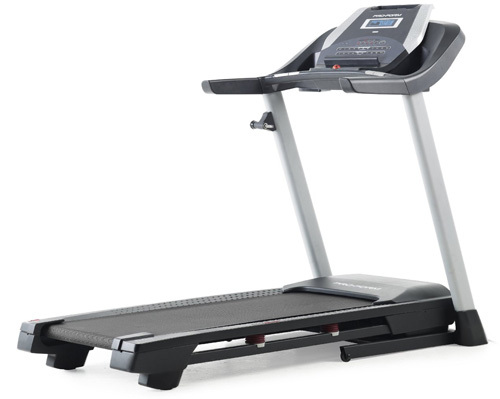 There is great cushioning that makes this treadmill very comfortable for you to use even for a long period of time. You will enjoy using the cooling fan if you happen to get too hot during working out. The Sunny Health & Fitness Treadmill comes to you with a well laid out running surface that measures to be 15.75 inches by 48.82 inches. 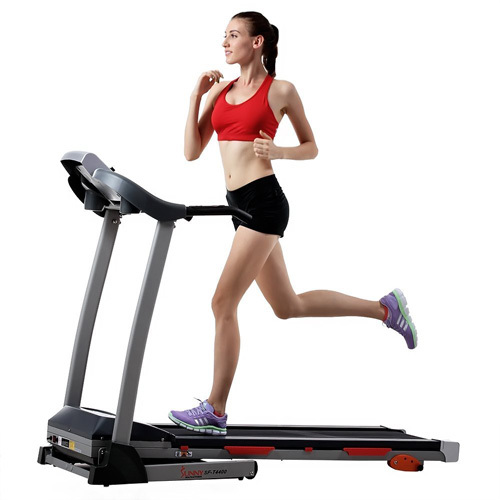 There is the provision of an easy folding mechanism for when you need to fold up this fine quality treadmill when it is not in use. There is an easy to use soft drop system that aids you in being able to unfold your treadmill very safely when it is time for you to set it up again for your next amazing workout. The hand rails give you the opportunity to be able to control your desired speed during usage. This fine quality treadmill can accommodate the weight of a person up to two hundred and twenty pounds. 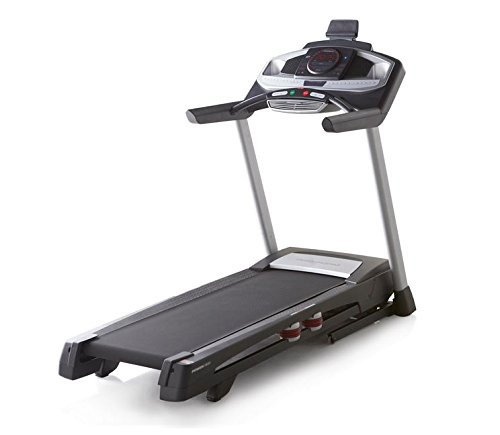 The ProForm PFTL99715 Power 995i Exercise Treadmill, Graphite, Large is a very nice, high quality treadmill for home use that is equipped with a powerful drive system in order to allow you to get a great workout on this treadmill. The surface measures to be 20 inches by 60 inches. 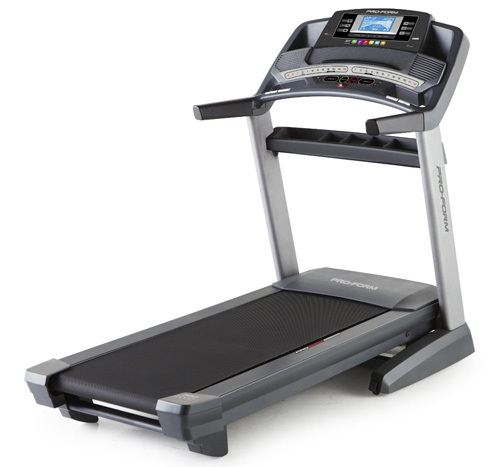 The belt is made of proshox cushioning for your maximum comfort during the time that you are using this treadmill. It is able to measure your pulse during your workout, which is very convenient for you. When you are in need of a new treadmill for home use, then you will now be able to pick from among the best ones that have been presented here. They are well made and will provide you with a great workout that you are looking for in a treadmill. These treadmills are convenient to have in your home as they make it possible for you not to have to go to the gym. These treadmills have good cushioning for your comfort during usage and provide you with good speed options.